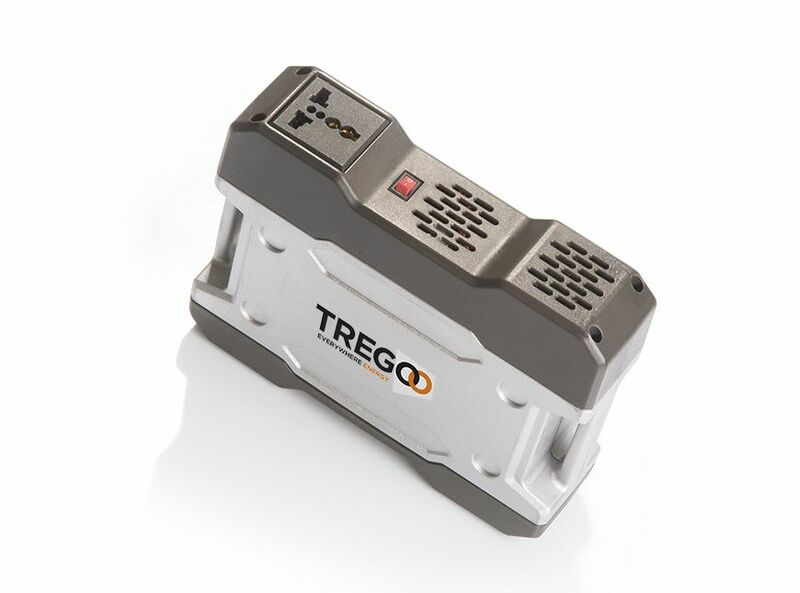 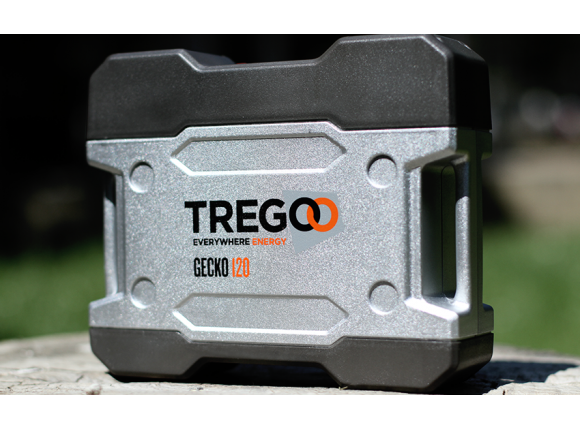 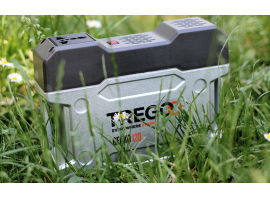 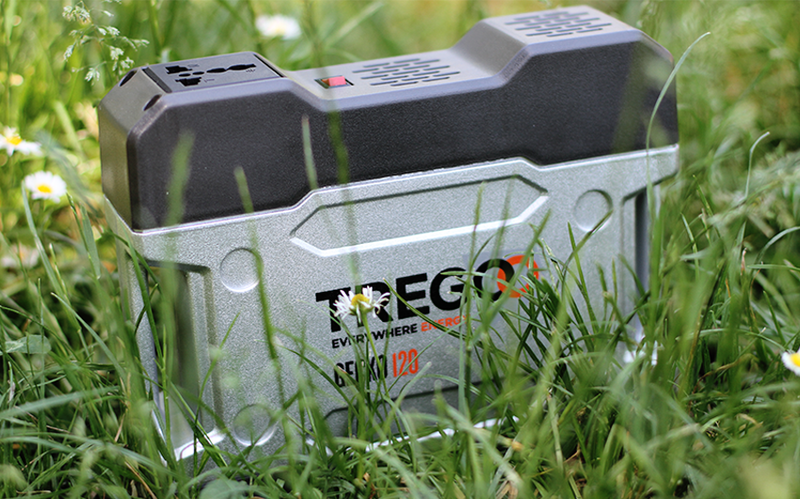 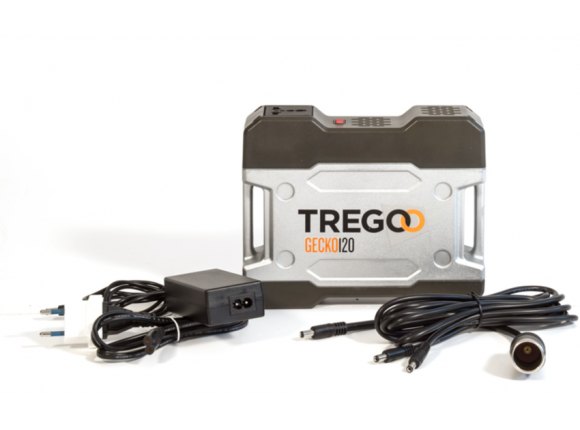 Gecko 120 is a 120Wh power pack provided with lithium batteries and 100W built-in inverter, all this in less than 2 kg of weight. 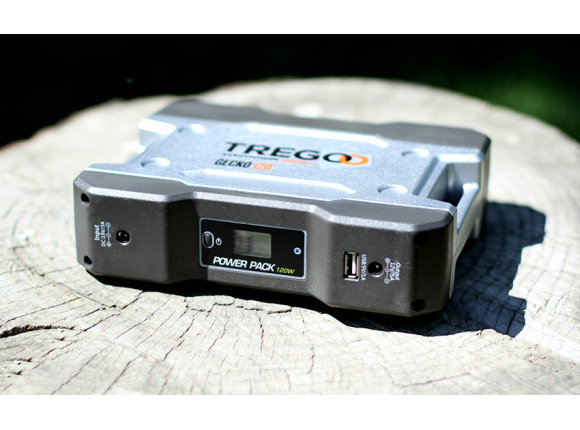 It allows you to power and recharge USB devices, 12V and AC. 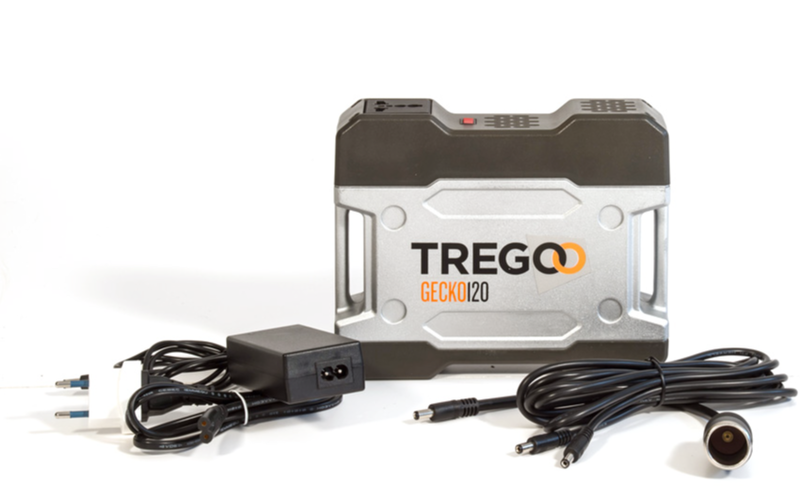 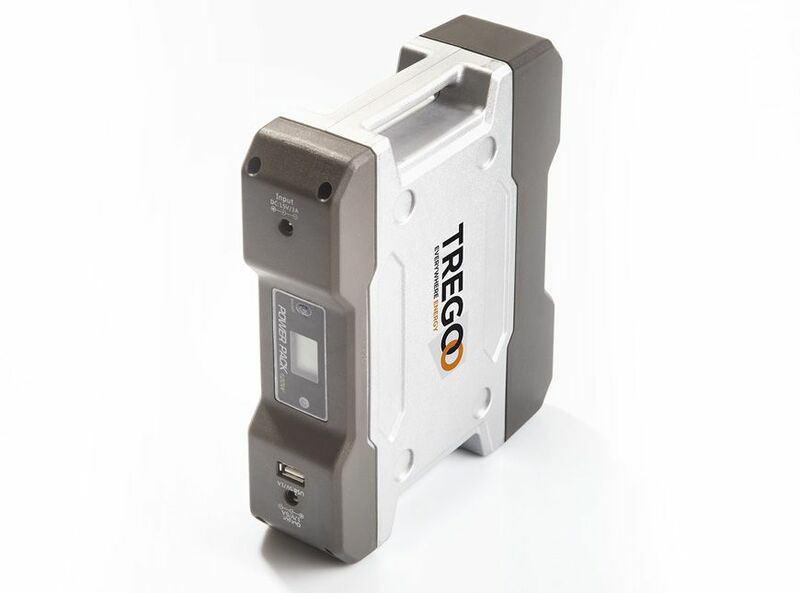 Gecko 120 can power and recharge USB devices, 12V and AC. 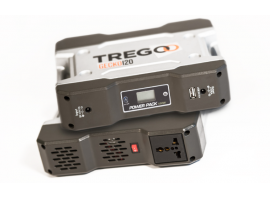 Q - Can Gecko 120 recharge more than one devices at the same time? 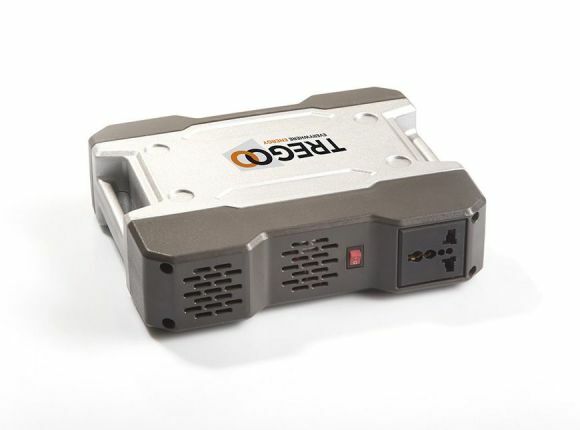 A - Yes. 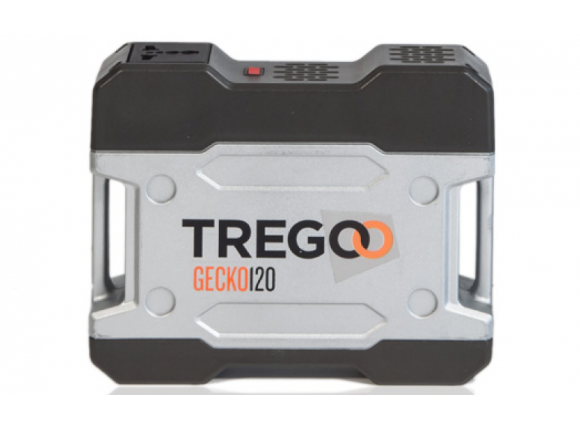 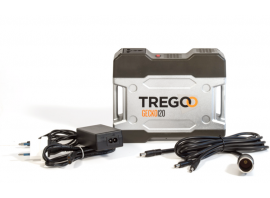 Gecko 120 has three types of inputs that can be used simultaneously: 5V, 12V and 220V. 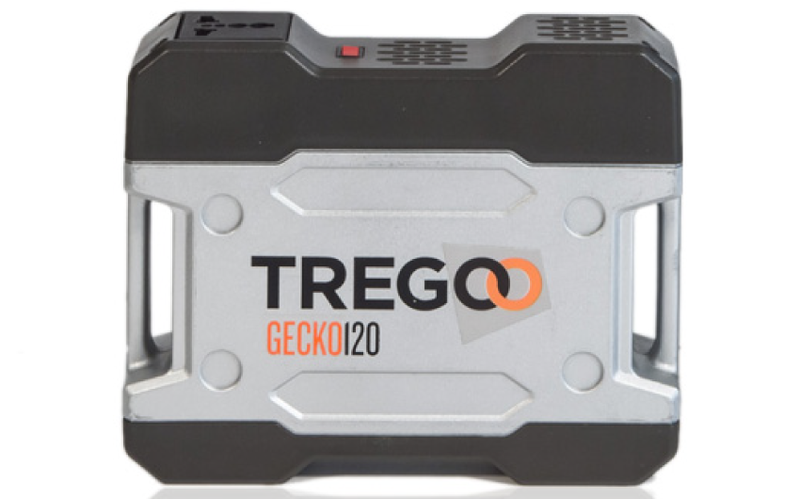 Q - How long does it take to recharge Gecko 120? 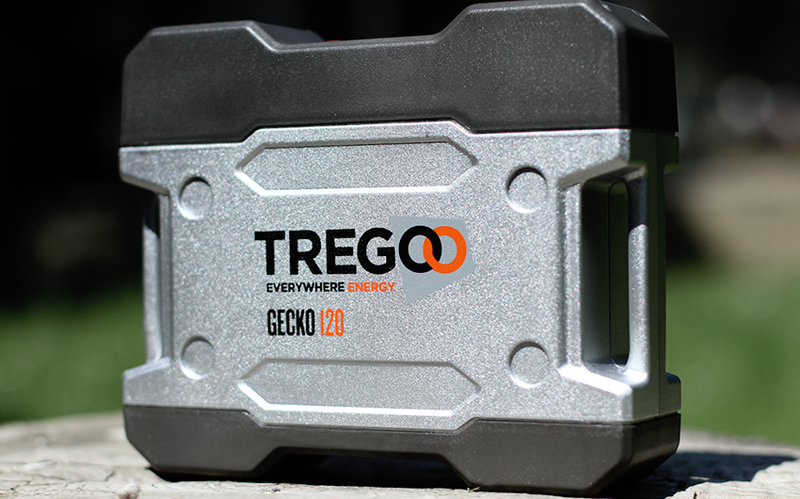 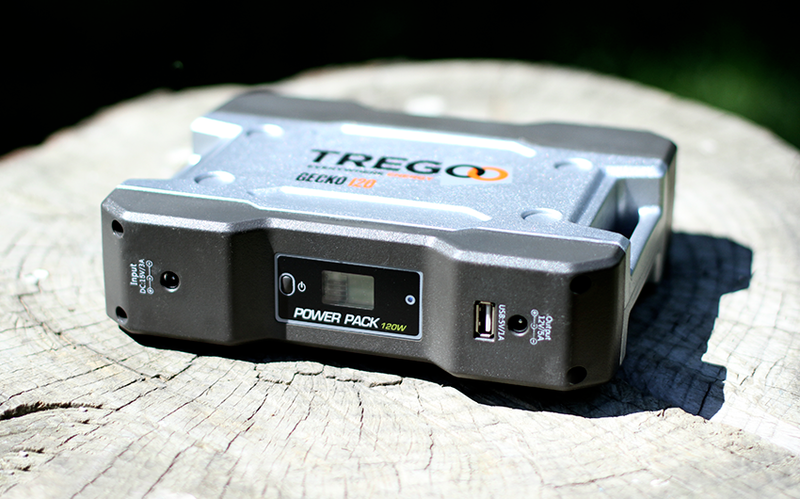 A - Gecko 120 can be recharged in three hours, connected to Hippy 80, or directly from the network. Q - What can I power with Gecko 120? 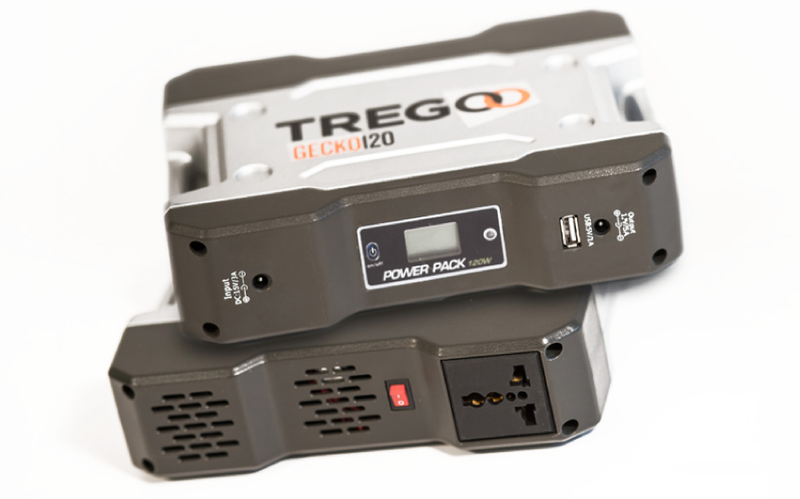 A - With Gecko 120 I can power both smartphones and tablets, as well as devices such as notebooks or TVs.